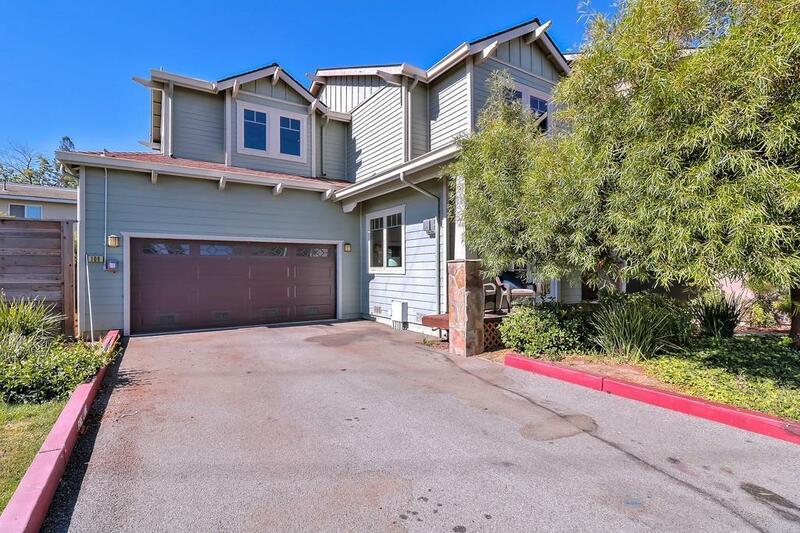 Location, Location, Location: Best priced home in Los Gatos. Top Rated Schools. Amazing 4 Bed, 2.5 Bath just under 2000 Sq Ft. 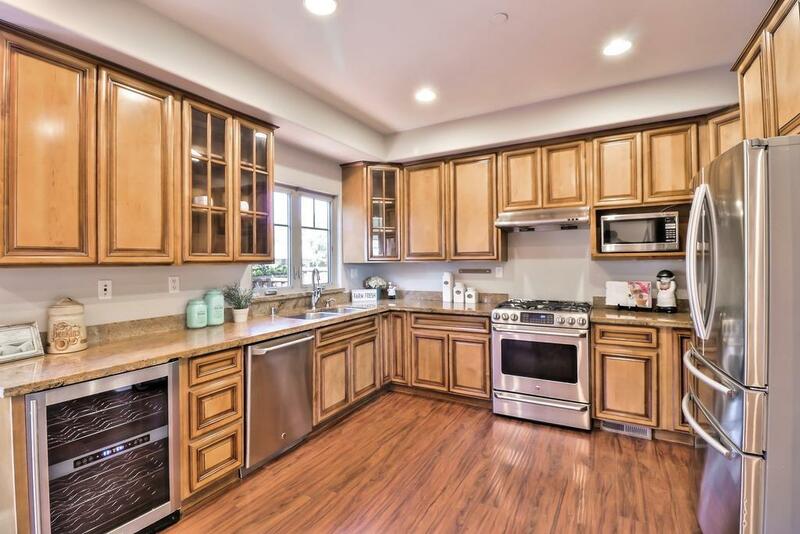 Located at end of a Cul-de-Sac in Most Desirable Location in the Complex. Adjacent to Private Park (Grass Area, Playground, Picnic Tables). North East Facing Home just 10 years old with only 8 residents in neighborhood. 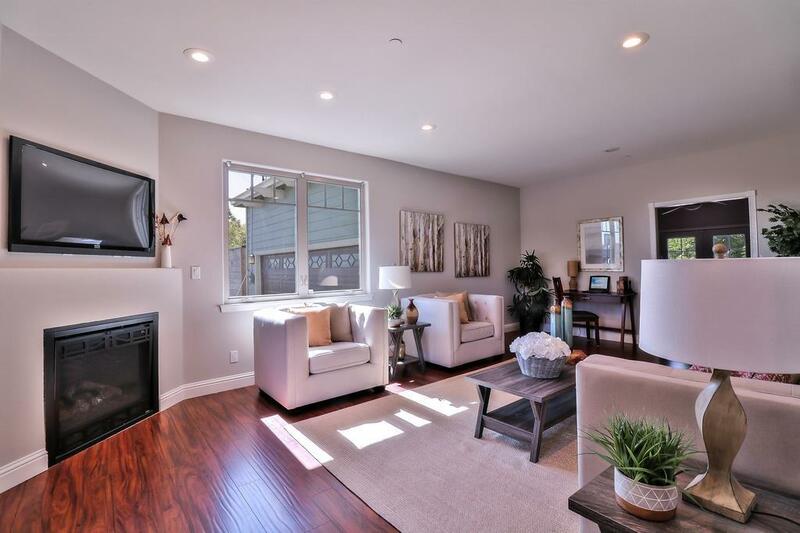 Spacious, light & bright with High Ceilings, 2 car garage and private yard. High efficiency appliances & wine refrigerator. Large master suite, laundry room near bedrooms and dual pane windows throughout. 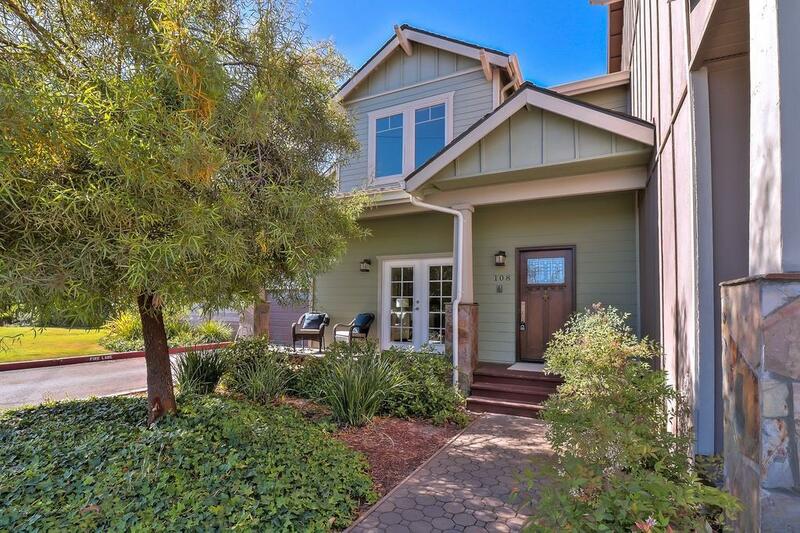 Centrally located in the heart of Silicon Valley close to Apple World Headquarters, restaurants, shopping and everything Los Gatos has to offer. Listing courtesy of Greg Spiegel of Ocequity.